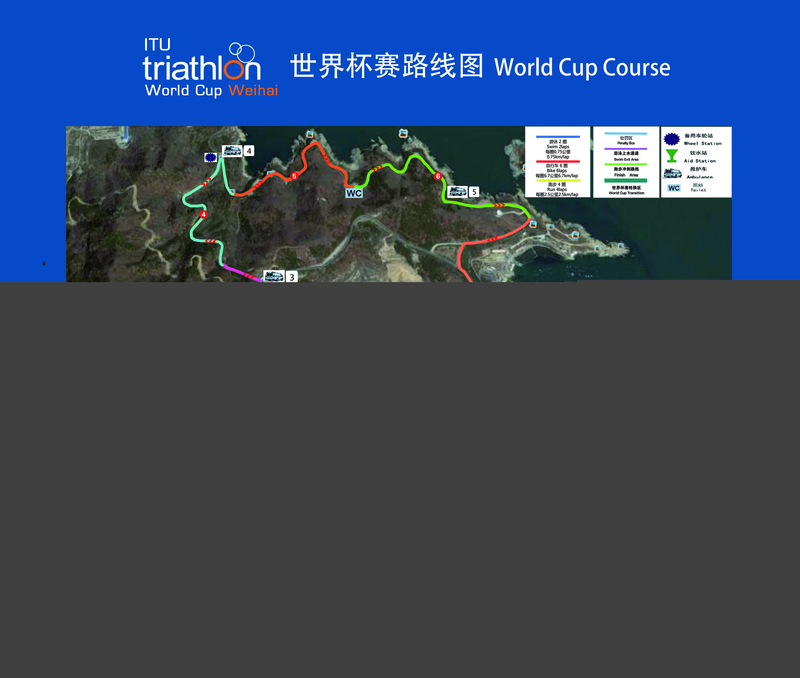 All Elite athletes for the 2018 Weihai ITU Triathlon World Cup need to be entered through their National Federations. 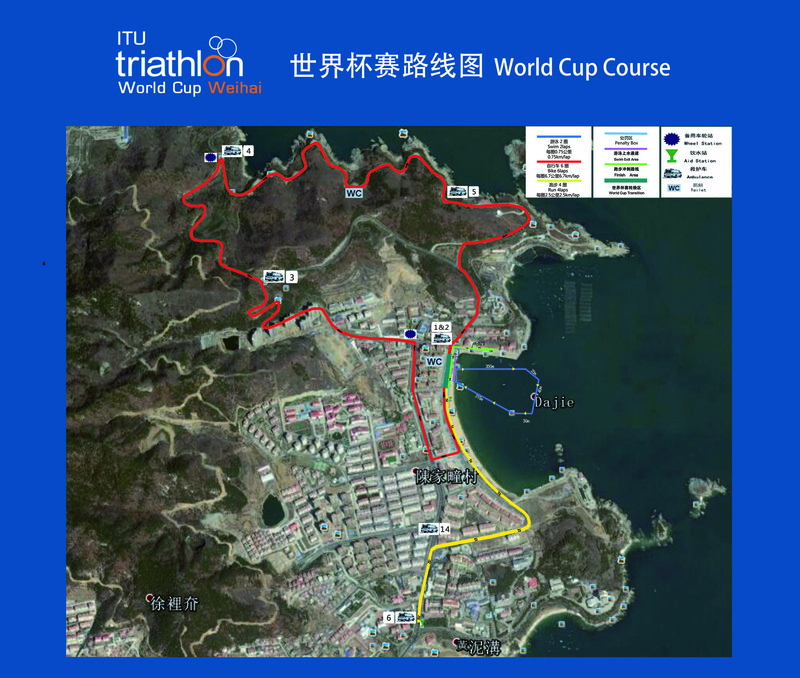 Conditions: Asphalt, sea side roads, hills and corners, technically challenging. 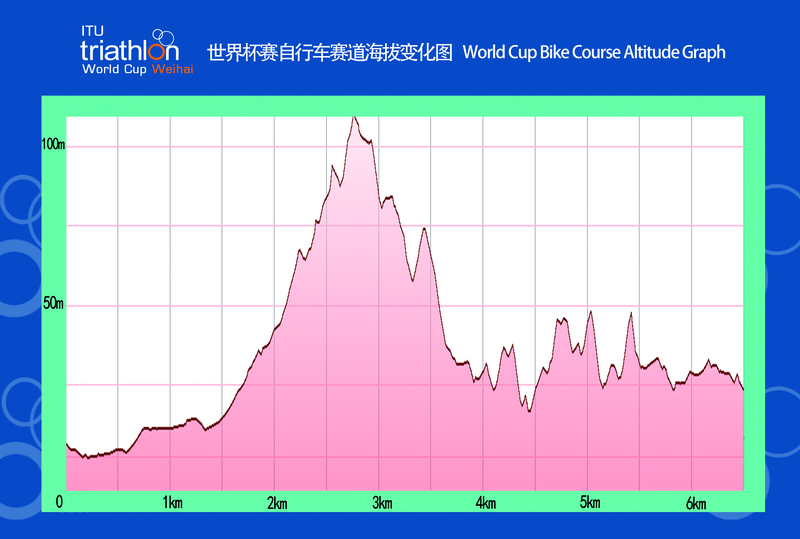 Conditions: Asphalt, flat, roads and sea side wood path. 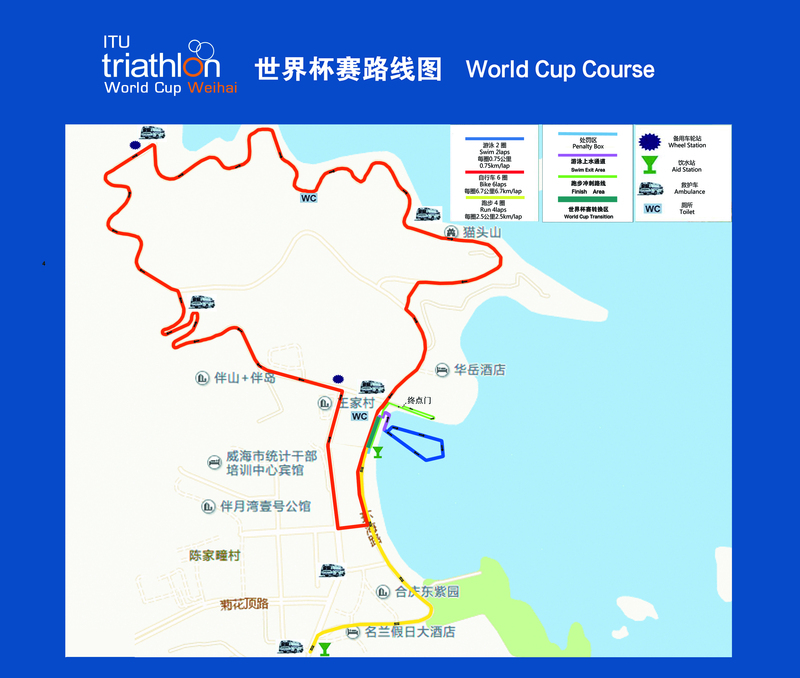 Weihai International Airport, which is about 40km far away from Main Venue. 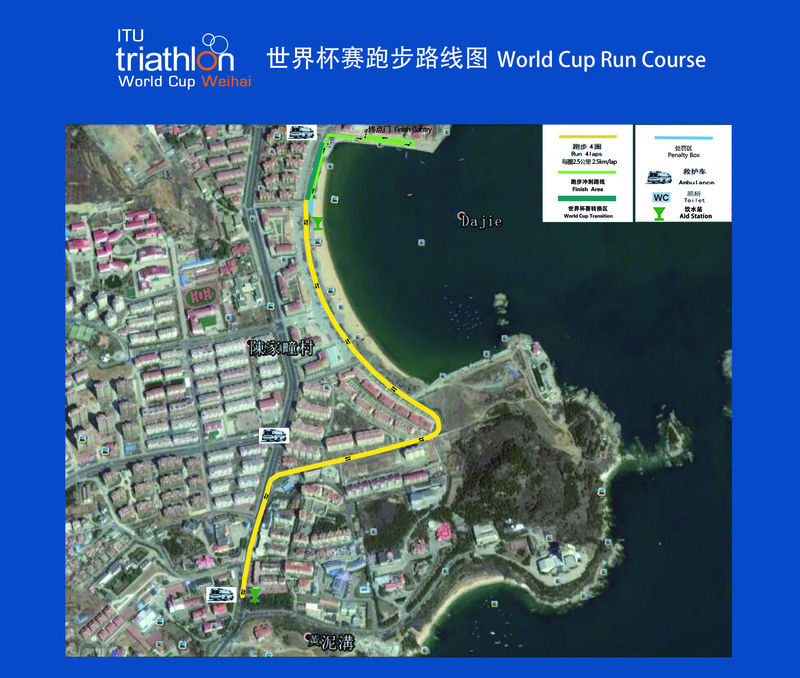 Local Transportation will be provided free for athletes who are from/to only Weihai International Airport to the host hotel. 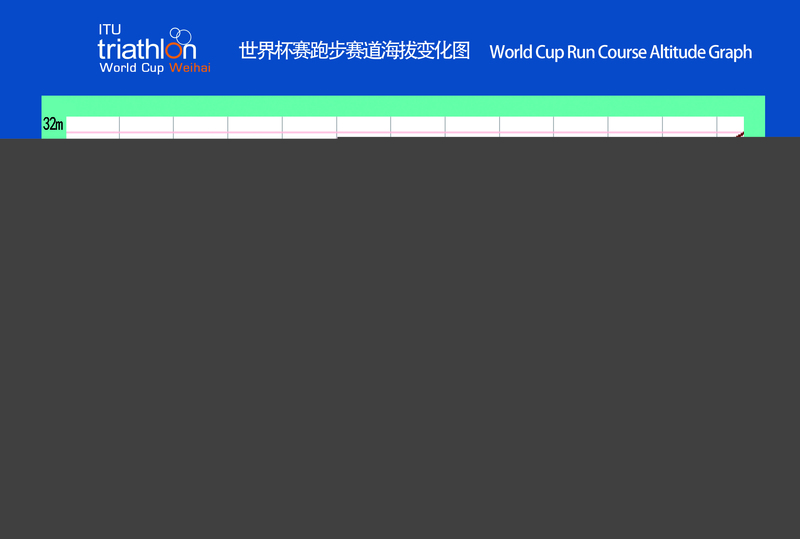 Please fill in the form Personal Flight and Hotel Reservation which can be downloaded on ‘DOCS’ and send the form to weihai_2014loc@126.com. 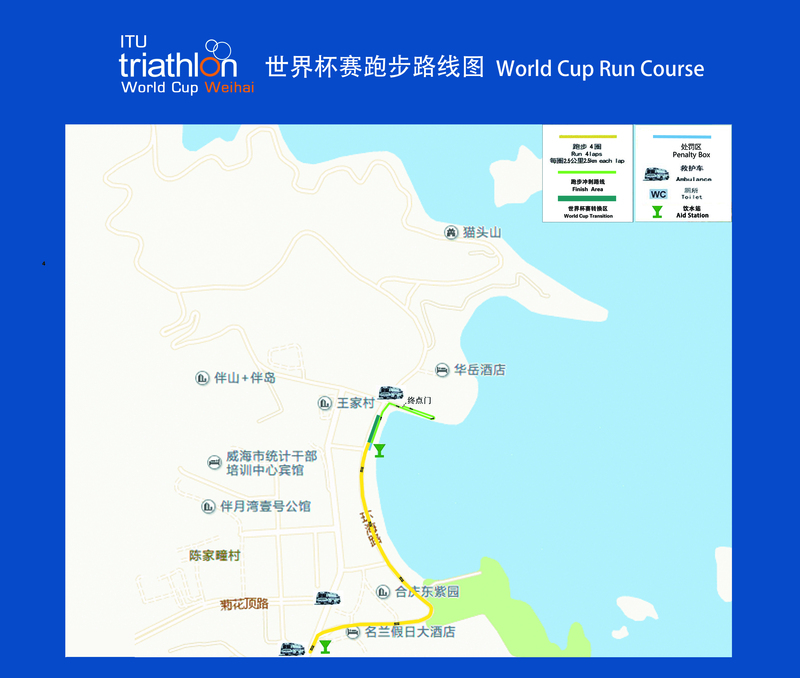 The hotel is 2.4km far away from Main Venue, where all registered guests can swim in the pool at no extra charge. If you need more information of the host hotel, download Hotels Information on ‘DOCS’ please. 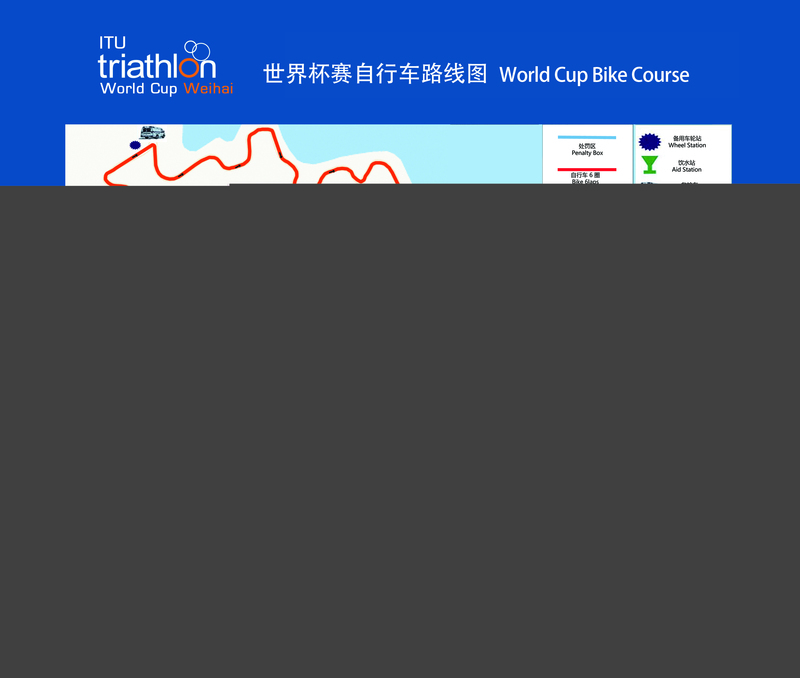 Hotel Reservation: Please filll in the form Personal Flight and Hotel Reservation which can be downloaded on ‘Docs’ and send the form to weihai_2014loc@126.com.